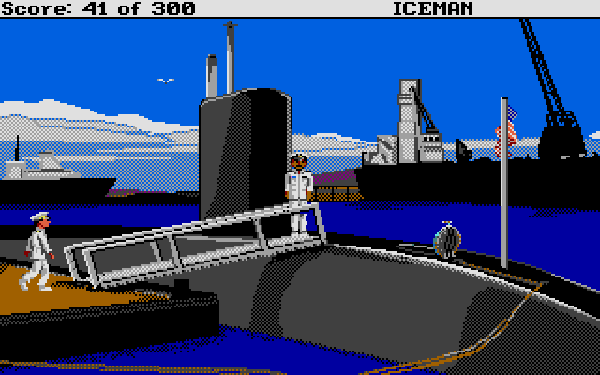 Code-Name: Iceman (Atari ST), 1989. 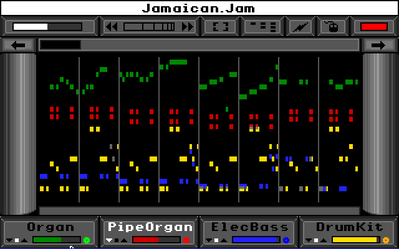 Instant Music is a rather unique music making program that was initially developed for the Amiga and then ported to the Apple IIgs and Commodore 64 in 1986. 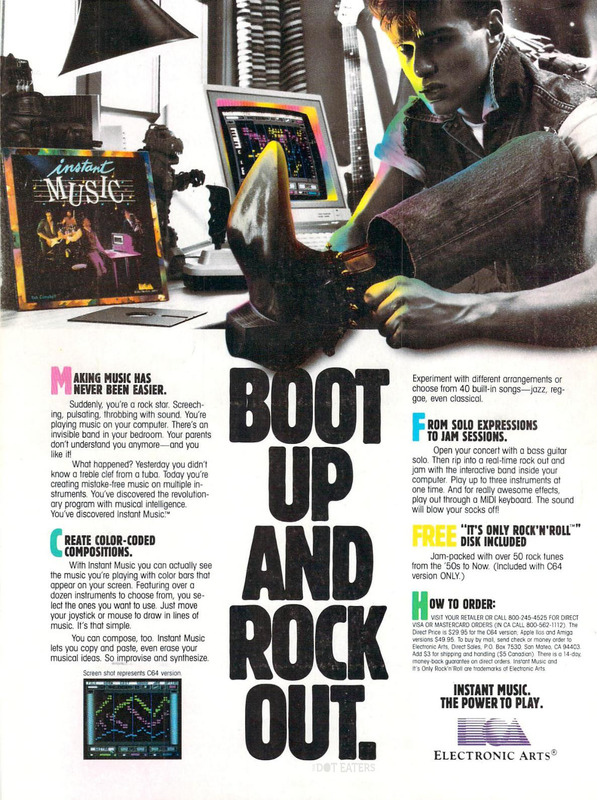 Instant Music came with a variety of songs pre-loaded and allowed the operator to vary the individual tones creating new music. Commodore 64It also has features that can ensure everything you do is in key and melodic (though those features can be turned off if you prefer). 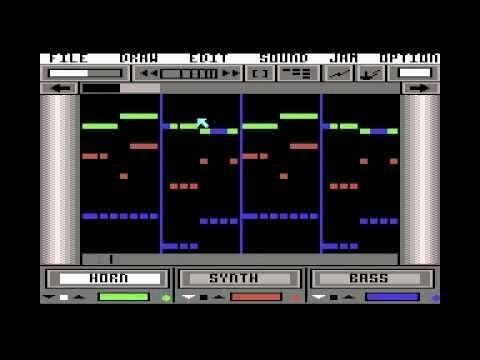 Apple IIgsInstant Music was a neat piece of software that allowed anyone to create unique music. 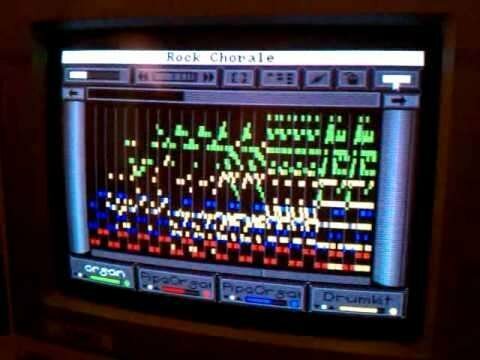 I’m not sure what is out there today that can accomplish the same thing with as much ease though there is certainly more sophisticated music software these days. 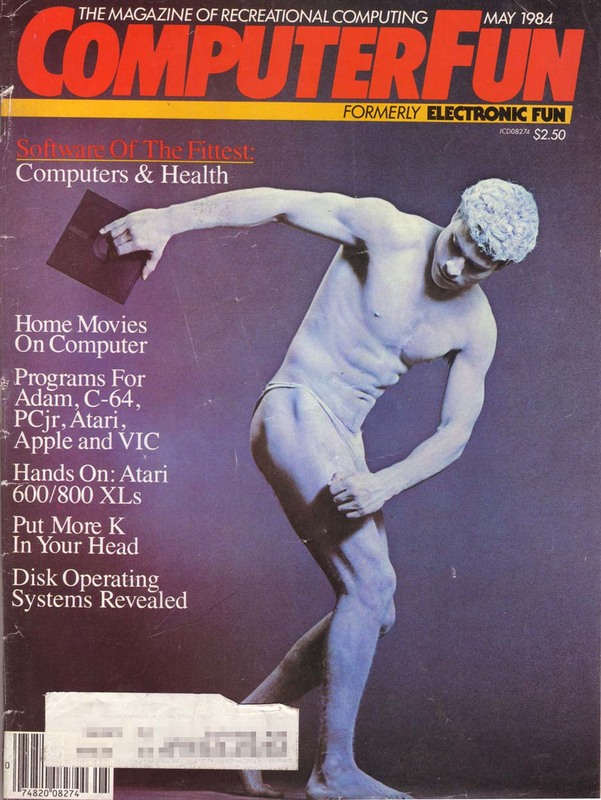 However, if you want to play around with creating music on your Amiga, Commodore 64 or Apple IIgs, this is a good place to start.